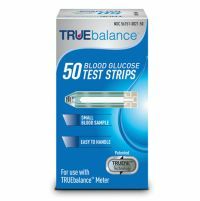 The TRUEbalance is a no-coding system, which means that the Meter does not have to be coded to each lot of Test Strips. To Recieve updates and possible rewards for Nipro TRUEbalance please sign in. To Recieve updates and possible rewards for Glucometer please sign in.